Customize, don't compromise. Discover the next revolution in skincare through a limited-time, one-of-a-kind Clinique experience. 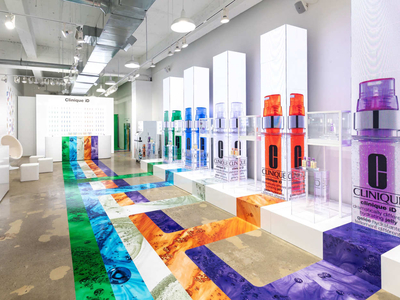 Join the brand in Soho, NYC to find YOUR Clinique iD, our first custom-blend hydrator created for your skin type and concern.